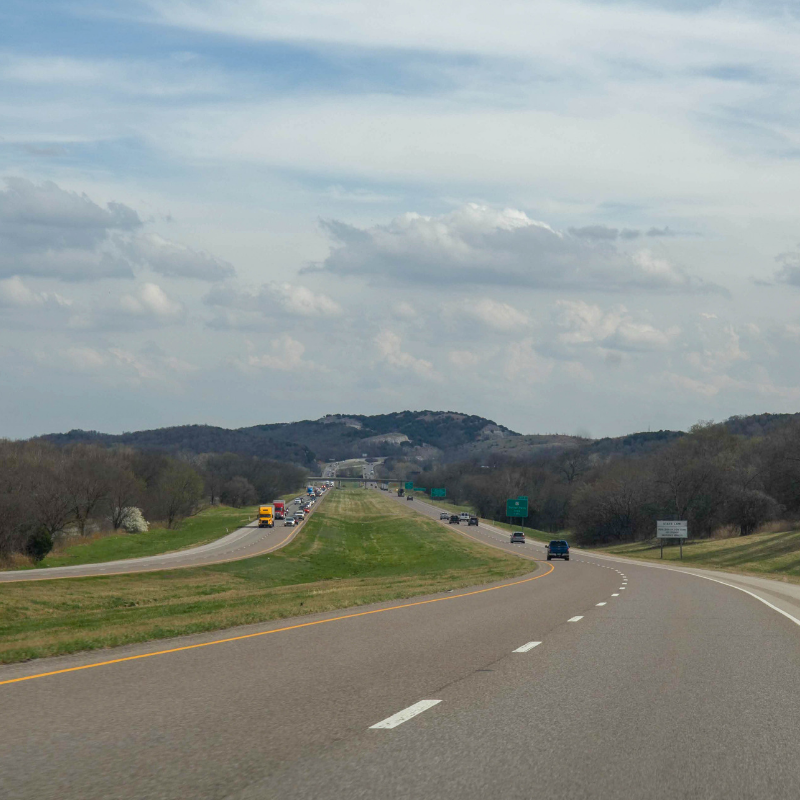 As we drive into the Arbuckle Mountains, I start to get a feel for all the popular things to do in Davis, Oklahoma. Davis is located near the southern tip of the Sooner State. Just off I-35, this small mountain town (population under 3000) draws big crowds from tourists and passersby alike (I’m no exception). I still remember the first time I visited Davis. It was less than a year ago on Memorial Day and I had arrived, stiff and hungry, at Boomarang Diner. A glitzy soda pop shop, Boomarang’s mostly an Oklahoma chain. At the time, I’ll admit, I didn’t know that. I was just looking for a place that served a solid breakfast en-route to Tulsa and Boomarang delivered. Last week, I visited Davis again (take two) – this time as a destination not as a stop. I fell in love with Davis (as I do with most places). 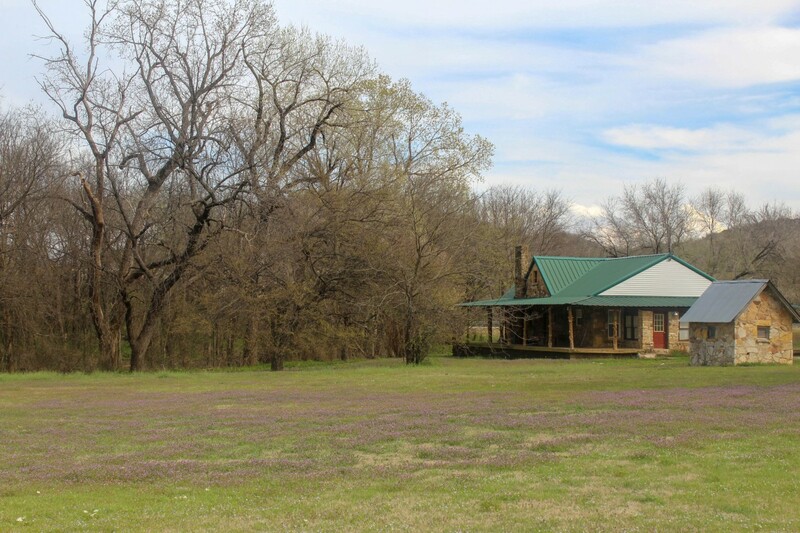 It’s classic Oklahoma is so many ways – beautiful, underrated, and homey. But before I digress, let’s return to our nook within the Arbuckle Mountains. Although we could easily have a jam-packed weekend, I’m narrowing down this list of things to do in Davis, Oklahoma to just 5 bite-sized highlights. 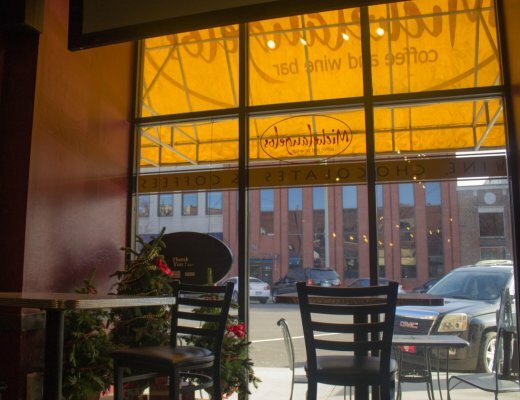 Arbuckle Mountain Fried Pies serves some of the best pastries in Oklahoma. Part gas station and part bakery, this laid back highway stop is all about quick service. The pies are crimped on-site and served hot. And while apricot is the most popular order, I fell head-over-heels (ahem, sneakers) for all the savory options. The Beef & Vegetable pie has a rich, moist stuffing. Tender beef, peas, carrots, and potatoes melt together into a soft paste. The pie bulges but there are no cracks. The crust, thick and firm, holds, bite after bite. You order Tex-Mex. Now, I’m usually disappointed by Tex-Mex flavored pastries – there’s always a heavy emphasis on cheese and not much else. But Arbuckle Mountain Fried Pies does Tex-Mex right. The pie is dressed with a soft bean filling, mashed to a meaty consistency. There’s a kick of spice, real spice not pepper. And the crust is flaky. The eatery is full, but long lines move fast here. The staff knows deft and speed. We sit down in a quiet corner upstairs. 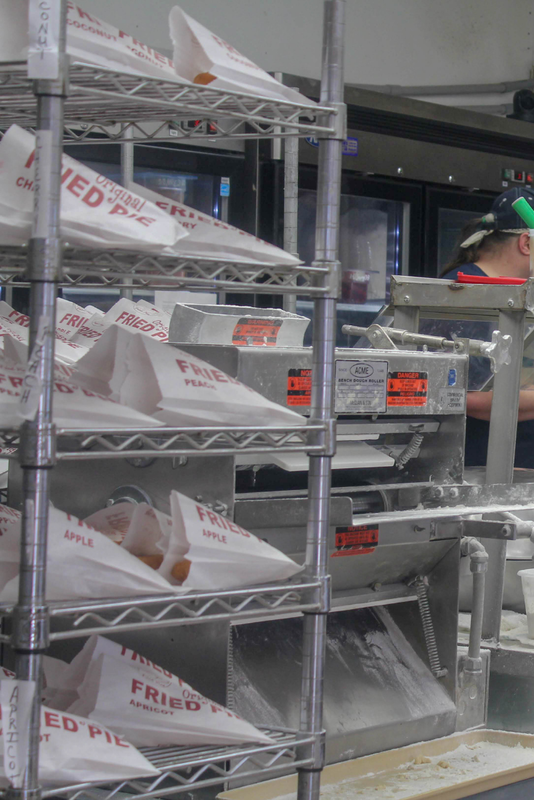 Flanked by light wood and large windows, Arbuckle Mountain Fried Pies has a rustic air. Wall-sized crosses and biblical paintings decorate the space. The shop feels less like a restaurant and more like a church, but I’m not complaining because Arbuckle’s Southern-style turnovers are heaven on Earth. Nestled at the foot of the Arbuckle Mountains is Oklahoma’s largest waterfall. The falls are a few miles South of Davis but a local favorite. 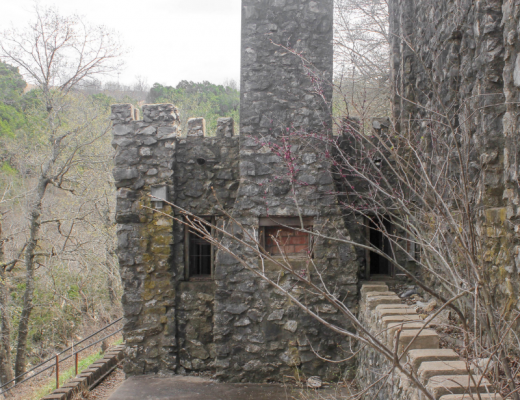 Edged by caves and a castle, there are so many more things to do in Turner Falls than just the main highlight. It’s an easy weekend trip and a fun day hiking spot. 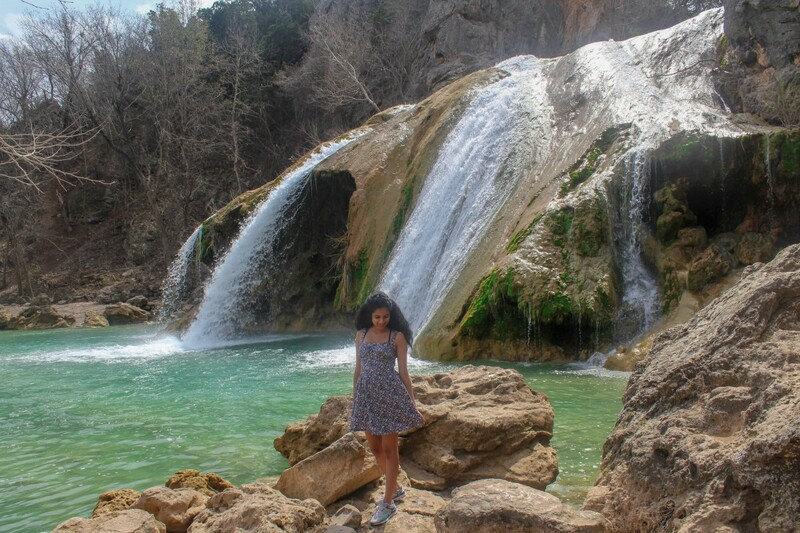 In the summer, Turner Falls is flooded by outdoor enthusiasts and families looking for a quick natural pool swim. But in the winter and spring, Turner Falls is quiet. You don’t even have to book tickets in advance. And right now, on a warm day in March, we have the park all to ourselves. Chocolate tastes great anytime, anywhere. But artisan chocolate twists flavor into pure seduction. 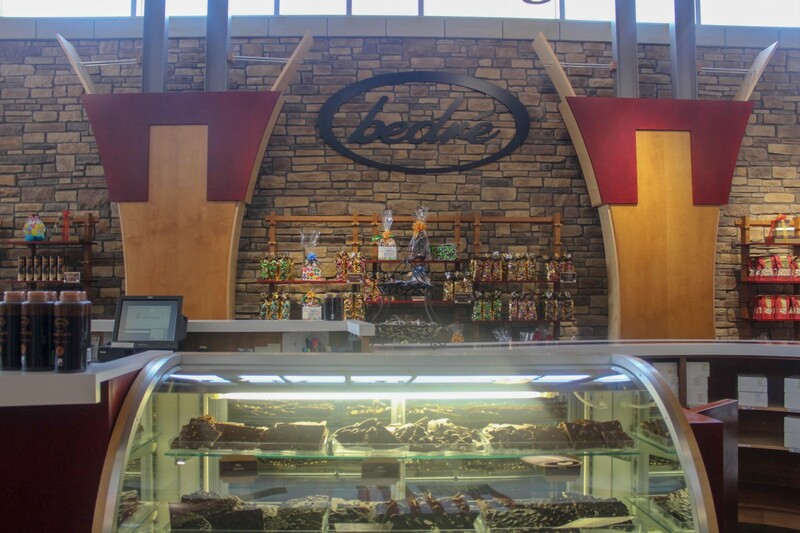 As soon as we walk into Bedré, I feel like a kid in a candy store (partly because I am). But the complex is so warm and inviting, I can’t lower my excitement. As our feet step past the door, we’re greeted by smiles and chocolate samples (chocolate coated potato chips are officially my new go-to movie snack). Even the setup, a medley of bright colors offset by earthy tones, is friendly. There’s a thin glass panel that separates the store and the factory. Peer against the window most weekdays and you can even see the production line where candy is fashioned. For a second, I remember Lucy in the chocolate factory and laugh a full-bellied laugh. I tried every standard flavor at Bedré (purely in the name of market research, of course) and I fell in love with all of them. The mini orange and raspberry chocolate bars have a gooey interior that bursts in your mouth. Sharp flavor subdued by rich chocolate is all part of Bedré’s charm. Y’all, Bedré puts Ghirardelli to shame. 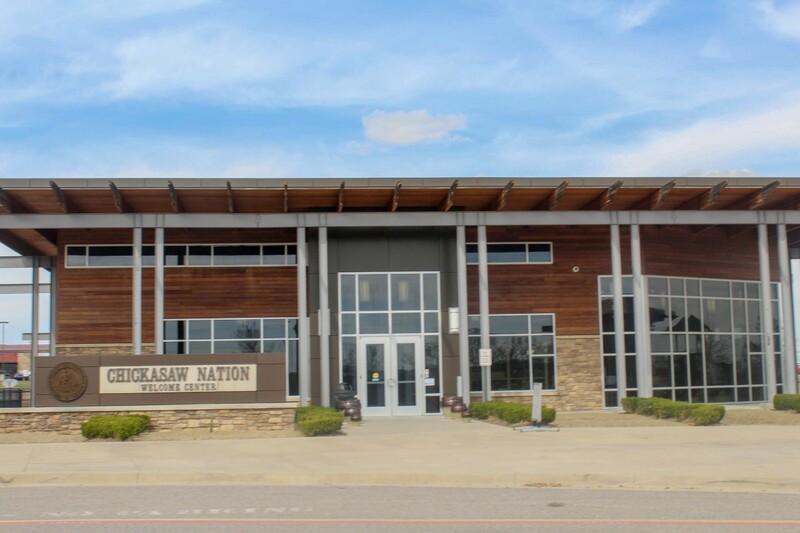 The Chickasaw Nation Welcome Center is one of the most underrated things to do in Davis, Oklahoma. Sided by a dog park and playground, the building fosters a family-friendly community feeling. At its core, the welcome center is a gift shop, but the placement of local artwork and comics draws a museum-heavy vibe. I love that the store is more educational than commercial and all the curated pieces have a strong Oklahoma focus. With 360-degree mountain views, it’s a travesty to be cooped up in a restaurant for every meal. So for our last stop today, we pack a picnic lunch and find a random table off the highway. A patch of bluebonnets circles the foot of the bench. In our hands are sandwiches. And while they aren’t traditional Oklahoma burgers, they match the simplicity of this moment. We’re here, in Davis, in the Arbuckle Mountains, relaxing and taking in the views. Nothing more. I can’t think of a better way for us to close out our weekend. 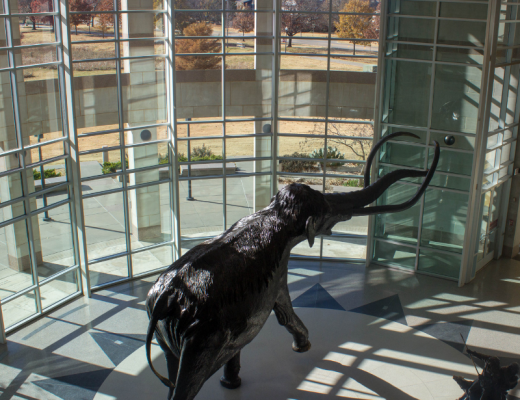 Did you enjoy this post on things to do in Davis, Oklahoma? Have you ever been to Davis? Let me know in the comments below! I love hearing from you! We live in Oklahoma and this is a great area to explore and enjoy. Davis is right in the middle of it. Lots of day trip type of excursions to be had here. Highly recommend it. Nature at it’s finest.